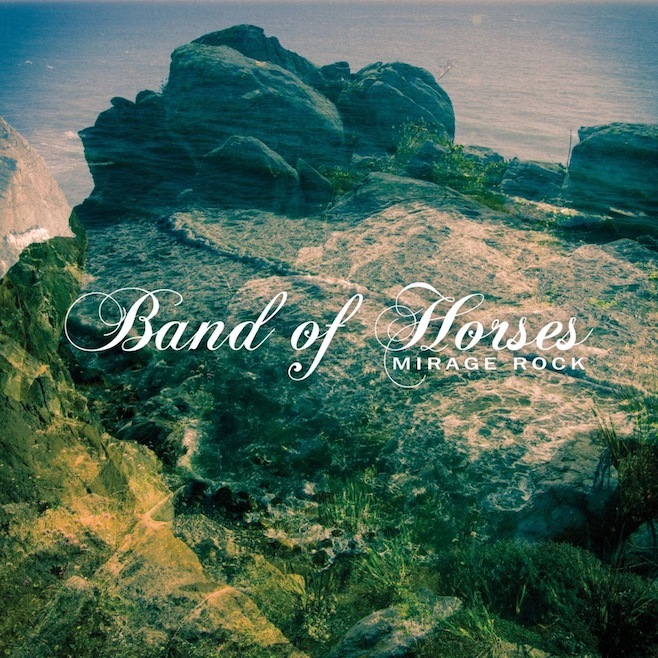 Band of Horses – "Knock Knock"
As Monday night rolled to a conclusion, Band of Horses thoughtfully helped ease the transition into our Tuesday morning routines by releasing a new single "Knock Knock". The track was in tow of the details from the band's fourth studio album — Mirage Rock, set for release on September 18 via Columbia Records. The album is now available for pre-order on iTunes, which when purchased, includes an instant download of the new single "Knock Knock". The spirited "Knock Knock" falls somewhere in between the band's first two outputs and their latest, Infinite Arms. While not as deeply evocative as Everything All The Time or Cease to Begin, the song should still please long time fans, without discouraging first time listeners. The flawless harmonies are a strong point, along with some serious handclaps towards the end. Accompanying the stream is the video for "Knock Knock", which displays a skittering hike through the woods. 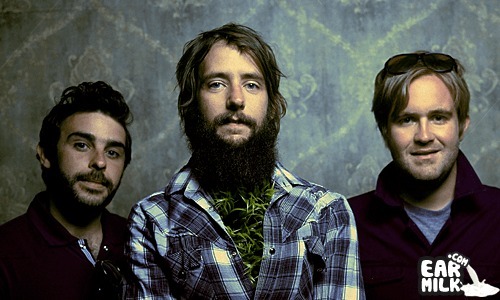 Band of Horses Performs on "Conan"